As we start to settle in 2019, this year’s cycle of flagship smartphone upgrades will pick up the pace. 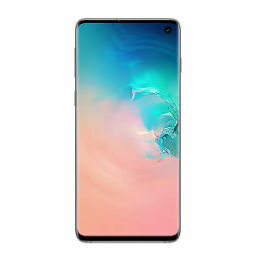 As is the case every time, Samsung kicked off things with its Galaxy S lineup by launching the S10e, S10 and S10 Plus. LG also launched the G8ThinQ, and soon, it’ll be OnePlus’ turn. OnePlus introduced its OnePlus 6T late last year with upgrades that include optical fingerprint recognition and improved battery performance. Now, rumors and leaks for the OnePlus 7 have started to pick the pace and we’ve got another one of these today. Take a look below for more details. The current buzz in the flagship smartphone world is all about triple camera setups. 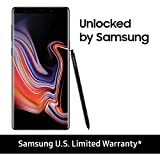 Huawei kicked off this trend last year, and Samsung followed it first with the Galaxy Note 9 and then with the Galaxy S10, S10 Plus. Now, it appears that OnePlus too will jump on this bandwagon with the OnePlus 7. One of the first and most detailed leaks for the smartphone came in the form of a listing on the retailer Giztop. It showed the smartphone with a triple rear camera setup, that featured 48MP, 20MP and 5MP sensors. Additionally, this listing also showed the smartphone with a hefty 4000mAh battery and 44W WARP charging support. 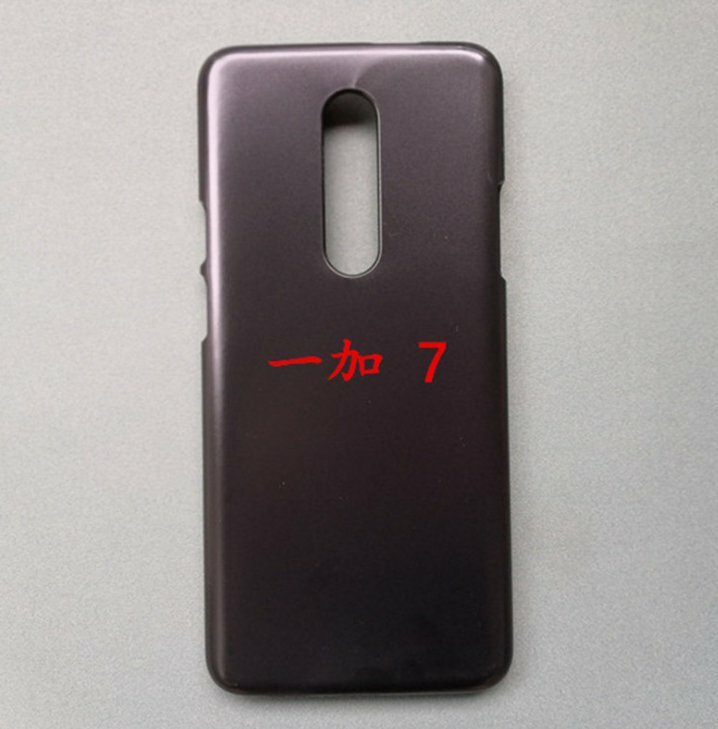 With these details in mind, take a look at an alleged OnePlus 7 case image. As you can see, the OnePlus 7 has a different chassis than the OnePlus 6T. 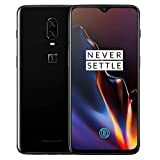 The case image shows volume buttons that are lower than the OnePlus 6T’s. 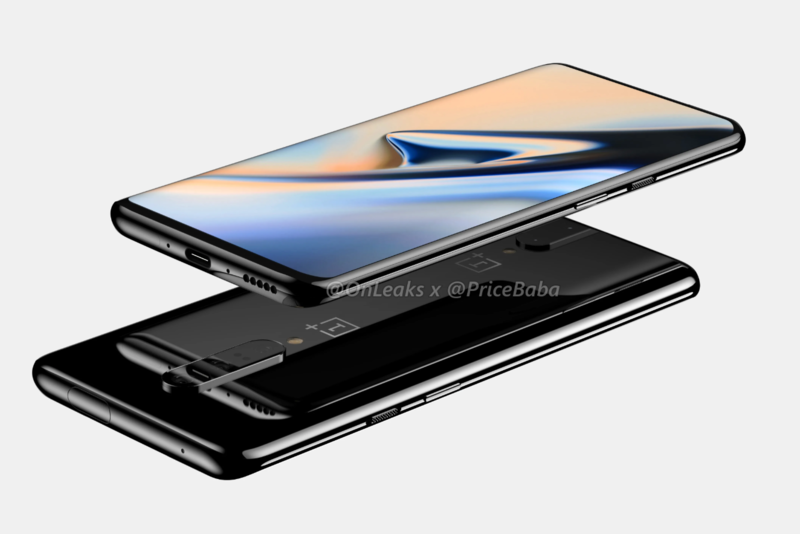 Additionally, it also confirms that the OnePlus 7 will feature optical fingerprint recognition. This was naturally expected as the OnePlus 6T already has this feature and it would be counterintuitive for the company to downgrade on its latest flagship. The biggest detail present in today’s leak is a larger rear camera cutout. This corroborates earlier reports of a triple-camera setup on the OnePlus 7. OnePlus is making it to the big leagues slowly, and the feature will help the company target a larger customer base. Additionally, we’re certain that it has no choice but to include this camera setup on the upcoming smartphone because a lot of devices already come with three rear cameras. What this setup will mean for the OnePlus 7’s price and cost, we’ll find out soon enough. Till then, stay tuned and let us know what you think in the comments section below.